We all knew about Japan’s Cat Islands, right? 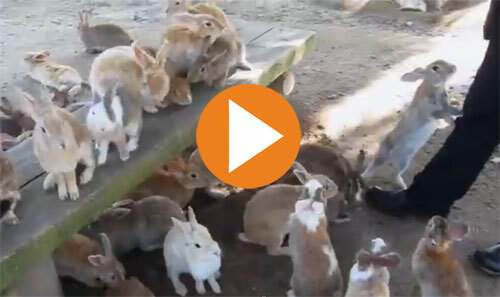 But, did you know there is also a Rabbit Island? Ōkunoshima (大久野島), is a small island located in the Inland Sea of Japan in the city of Takehara, Hiroshima Prefecture. It is often called Usagi Jima (ウサギ島, “Rabbit Island”) because of the feral rabbits that roam the island. 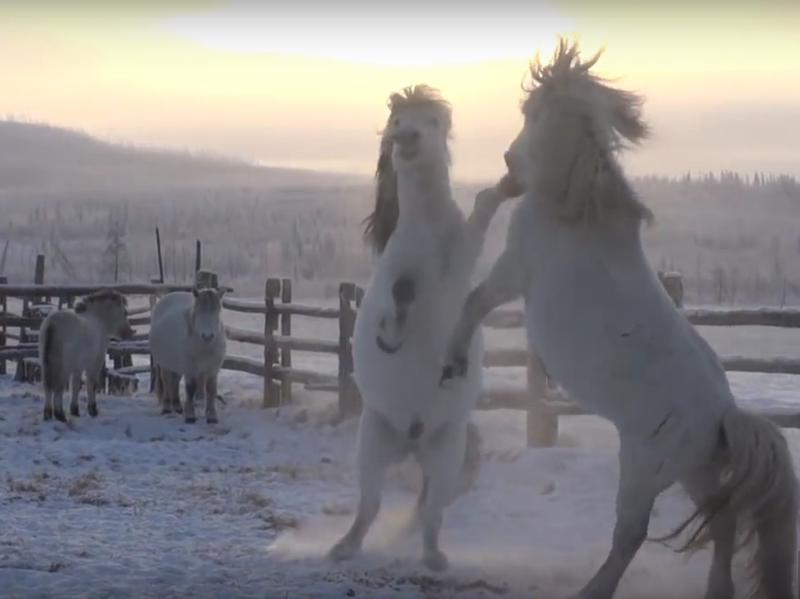 As you can see in the video, they are rather fearless and will approach — and mob — humans. The squacco heron (Ardeola ralloides) is a small heron, of Old World origins, breeding in southern Europe and the Greater Middle East. 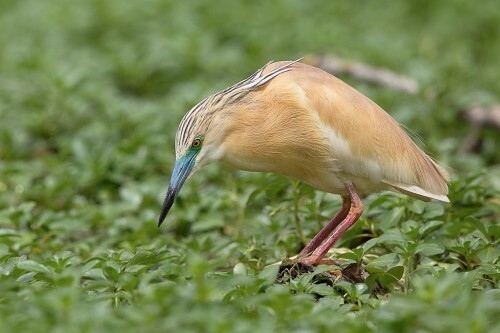 The squacco heron is a migrant, wintering in Africa. 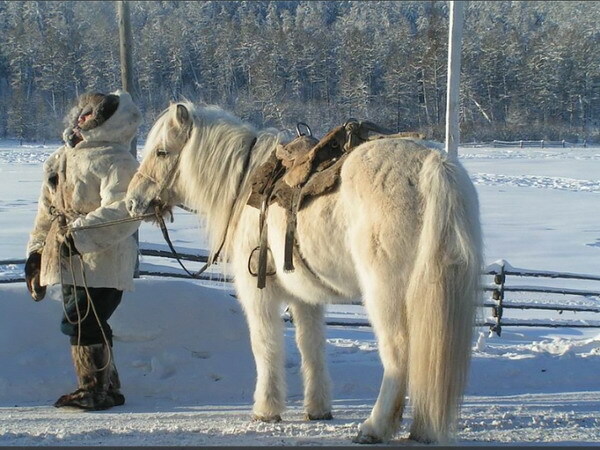 This is a stocky species with a short neck, short thick bill, and buff-brown back. In summer, adults have long neck feathers. Its appearance is transformed in flight, when it looks very white due to the color of the wings.